An overview from a Bloomberg rep to students. 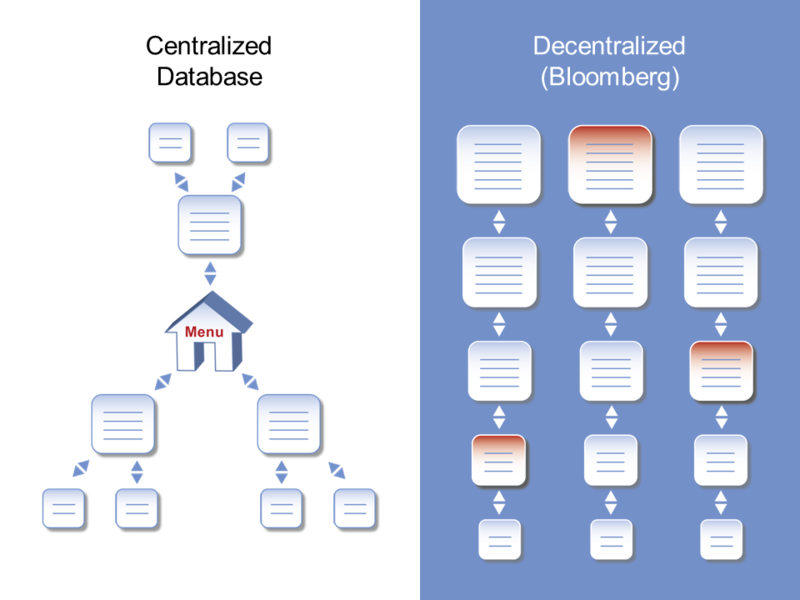 Navigation in Bloomberg is via a decentralized, command driven system. Securities are organized by market silos and can be access via drilling down a series of menus or by entering a command. Commands to retrieve information are represented by codes. Hierarchical nature of information, but not "main" menu. Each market is its own "silo." With use of a command, you can jump from silo to silo. Know how to get help in Bloomberg to find new codes. 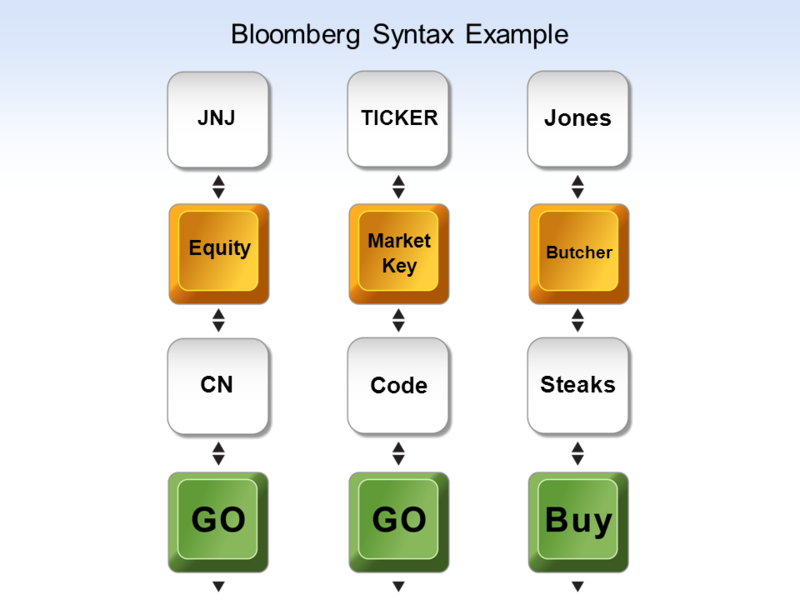 Learning how to put a command together in Bloomberg is similar to learning another language. The example below provides the basic structure of a command. BI for industry analysis covering a number of industries such as pharma, energy, financials, etc. BRIE Periodic news and updates from Bloomberg on economics, investing, deals, and regulation. These functions provide a market level view or are not tied to one specific security. Because of this, you do not use a yellow market key with them. For example, WEI <GO> will take you directly to a listing of major indicies worldwide. Take a look at BHL <GO> for Bloomberg Help and Learning to discover the newest functions and guides. 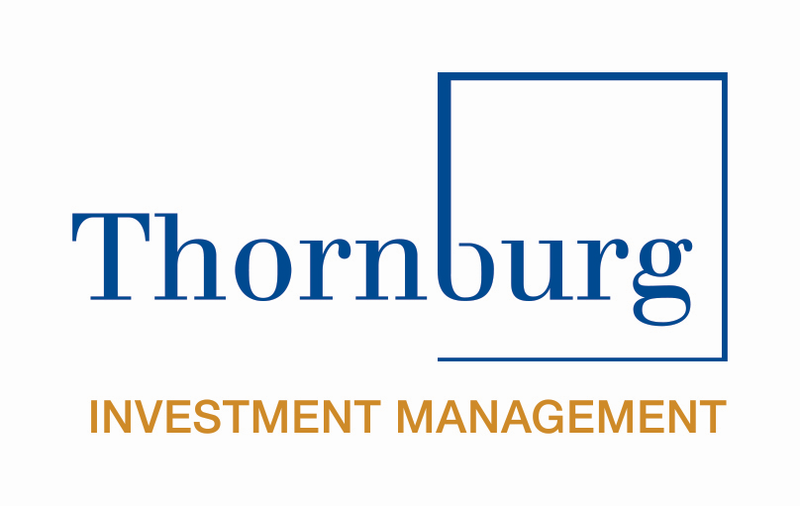 To use Bloomberg, students and faculty must create a Bloomberg login to access the system. To create an account, go the Bloomberg terminal in the Parish Memorial Library and follow the steps below. Step 1: Select the Bloomberg icon on the desktop. Step 2: Once the system is completely loaded, press < GO > without entering a username or password. Select the option to create an account. Step 3: Provide your cell phone number so they can text you a code to start the process. Step 4: Follow the prompts on screen to create your account. This account will work on all of the Bloomberg terminals on campus. Step 1: Press the red < CONN/DFLT > key in the upper right of the keyboard. Step 2: There is no step 2. You are good to go. This guide was created by Cornell University Management Library and modified for UNM. The news feeds in Bloomberg are one of its most popular features. TOP < GO > - to get to the top news screen. From here you can specify what kind of news items you want to view. READ < GO > - to view the most popular news stories on bloomberg. Click on the headline to view a story. You can also email or download the stories. The attached questions (from Cornell Libraries) will navigate you through the different ways you can find information in Bloomberg as well as give you a sample of what types of information is available. Hands-on exercises that introduce various features of Bloomberg.